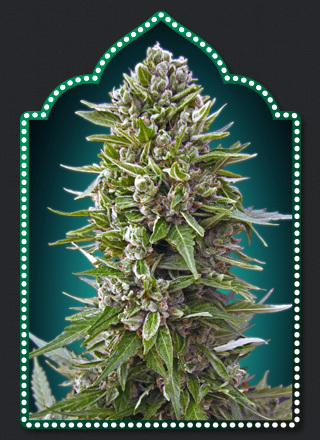 Auto Northern Lights is a Big and productive Indica autoflowering strain. With big buds coated with resin, Auto Northern Lights is easy to grow and can be collected 75 days after germination.Ideal for Indoor and Outdoor cultivation, this strain has a sweet and spicy aroma. Its physical and mental intense effects are long lasting.